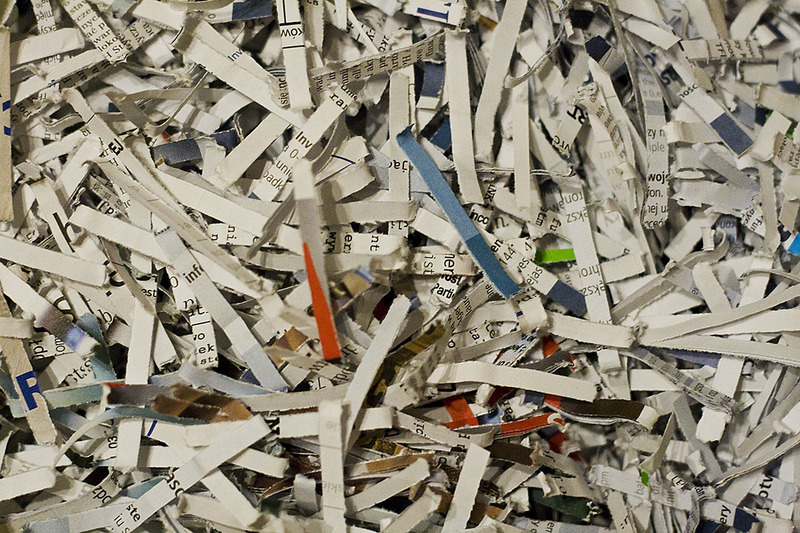 The City of Warren is sponsoring its ninth free document shredding day at Warren City Hall this Saturday, July 22 from 9 a.m. to 1 p.m.
“The Mayor’s Office has been receiving many inquires about where and when documents can be shredded,” said Warren Mayor James Fouts. “They don’t want to put them in recycling containers for confidentiality reasons, and many don’t own a personal shredder.” Added the Mayor. Paper clips, binder clips and staples do not need to be removed. Cardboard boxes will not be shredded, but there will be a recycle bin on-site to drop off cardboard boxes. The shredding will be done by Stericycle. This entry was posted in Community Development, James Fouts, Mayor and tagged james fouts, Mayor James Fouts, warren mayor james fouts. Bookmark the permalink.